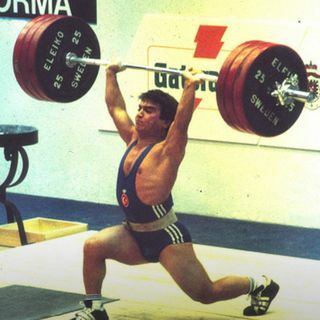 Naim Suleymanoglu is the greatest weightlifter of all time. This episode marks the final episode of the Sinclair Countdown, the end of a series, and the end of the Sinclair era. Thank you all for listening to this series and making the whole thing so amazing. Enjoy the book, and spread the word!